How Far is Ruchira Green Springs? A symphonic life to resuscitate a long way from the clamoring city is GCN Green Springs. 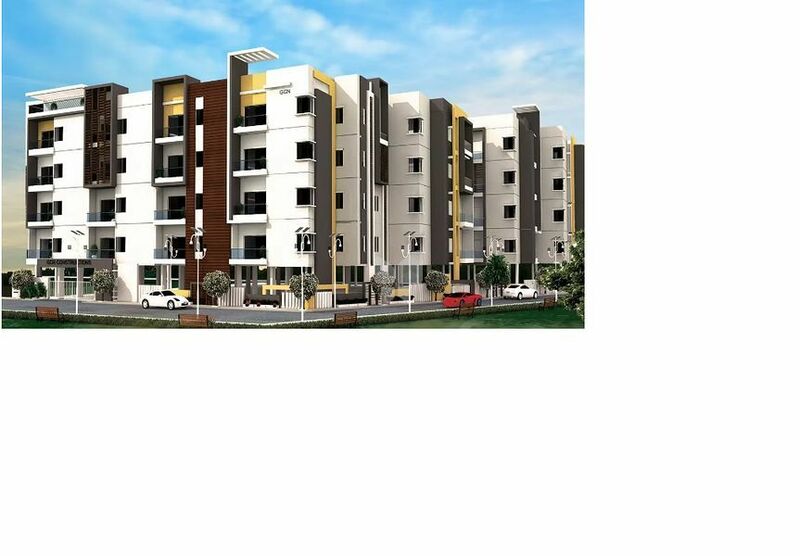 The project is crafted and developed with the finest quality materials for a superior living. The producers have given most extreme consideration regarding every single part of the venture. Designed with contemporary outlines and surrounded with tranquil settings, it allows you to live a quiet and luxurious way of life. This magnificent creation invites you in the world of peace, joy and glorious living. Emanating a glow and plenteous living, GCN Green Springs homes is a perfect combination of solace and modernism where you as resident will always live happily. It is a perfect residential creation where you and your family will enjoy all the conveniences with no compromise in luxury and comfort. and accommodation are the principle mainstays of the GCN Green Springs homes.